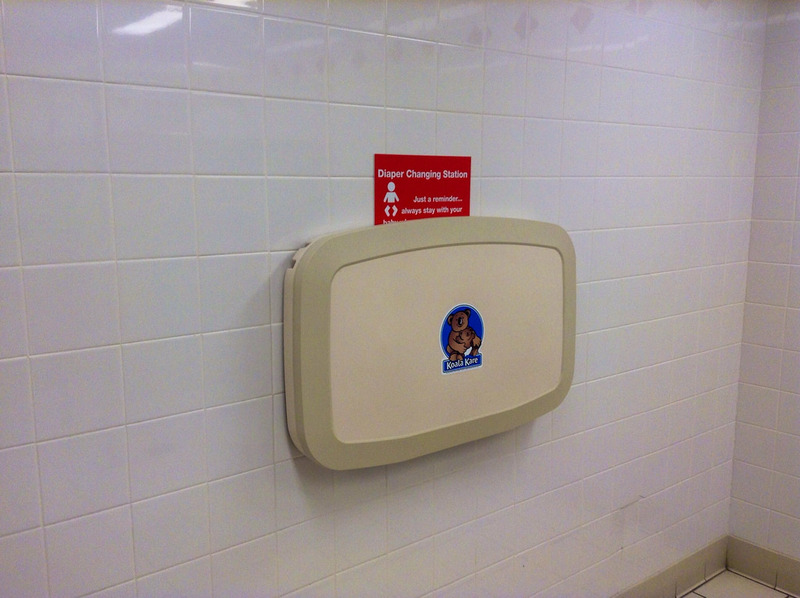 In a Monday evening vote of the Maryland Senate, the body unanimously passed legislation that provides new and improved diaper-changing stations in state public buildings. Senate Bill 330 from Judicial Proceedings Committee Vice Chairman Will Smith (District 20 – Montgomery County), requires state buildings (built on or after October 1, 2019 and excluding schools) to include a least one diaper-changing station in its restrooms (both men’s and women’s). Under Smith’s bill, older state buildings would also be required to receive these upgrades if they undergo substantial renovation projects (of at least $10,000). The cost of these diaper-changing stations is estimated at approximately $400 per unit. Smith is joined in bipartisan co-sponsorship of the legislation by seven Senate colleagues including Senators Guzzone (D- District 13), King (D- District 39), Lee (D- District 16), Patterson (D- District 26), Waldstreicher (D- District 18), West (R- District 42), and Zucker (D- District 14). Smith’s legislation now moves to the House of Delegates for consideration. Senate Bill 330 is cross-filed with House Bill 1244 which is sponsored by Delegate Gabriel Acevero (D- District 39). House Bill 1244 is jointly assigned to the Appropriations as well as the Health and Government Operations Committees in the House of Delegates. It was heard in the Health and Government Operations Committee on March 5th and awaits a vote of the committee. All legislation must successfully pass both the Maryland Senate and the Maryland House of Delegates by Sine Die on Monday, April 8th to be sent to Governor Hogan to be approved or vetoed.